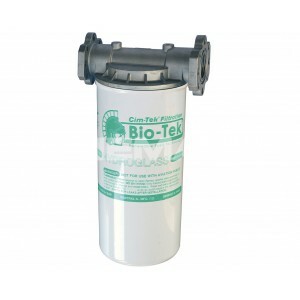 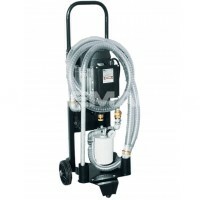 The Cim-Tek Bio Fuel Tank Filter can be fitted to both the suction and delivery side of a pump system to ensure that the biodiesel delivered is free from water and particles. This fuel storage tank filter removes water and particles using its 10 micron micro-glass cartridge. 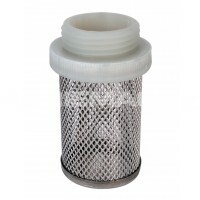 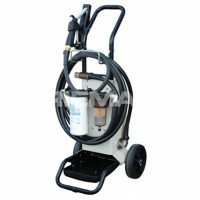 When the rate of dispensing is reduced, the user should look to replace this Cim-Tek filter with a new one.